The PROMISE Engineering Institute is a diversity and inclusion effort for the State of Maryland that brings together the state’s largest engineering entities to collaborate for the purpose of actively increasing engineering faculty diversity within Maryland. The project involves advanced graduate students, postdoctoral fellows, visiting professors, and assistant professors from each of Maryland’s engineering schools and colleges: The College of Engineering & IT at the University of Maryland Baltimore County (UMBC), The Clark School of Engineering at the University of Maryland College Park (UMCP), The Whiting School of Engineering at Johns Hopkins University, and the Clarence M. Mitchell School of Engineering at Morgan State University. 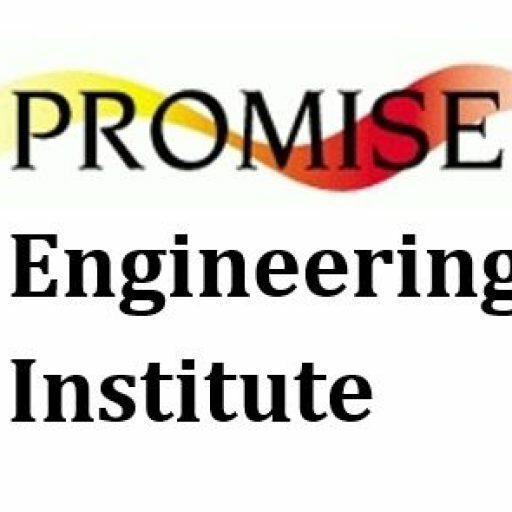 The PROMISE Engineering Institute has been established with support from the University System of Maryland (12 institutions) and the Maryland Independent College and University Association (15 member institutions). Further, participating scholars will have the opportunity to develop national and international networks to facilitate their interest and engagement in collaborative research and attention to global problems through the PROMISE Engineering Institute’s committed partnerships with the Southern Regional Educational Board’s Doctoral Scholars Program and Institute for Teaching and Mentoring (SREB), the William Averette Anderson Fund (“Bill Anderson Fund – BAF”), the Latin and Caribbean Consortium of Engineering Institutions (LACCEI), the Global Engineering Deans Council (GEDC), the World Engineering Education Forum (WEEF), the International Federation of Engineering Education Societies (IFEES), and the international Center for the Integration of Teaching, Research, and Learning (CIRTL). The PROMISE Engineering Institute’s uniqueness lies with its plan to facilitate faculty diversity by actively leveraging partnerships to provide underrepresented early-career and future engineering professors with intentional professional national and international networks. These networks are designed to increase participants’ exposure within the engineering community, retain them in the academy, and propel research collaborations – particularly related to the National Academy of Engineering’s Grand Challenges, and strengthen engineering identity and cultural competencies within engineering’s national landscape.